Do not use the factory reset USB drive that came with your printer. 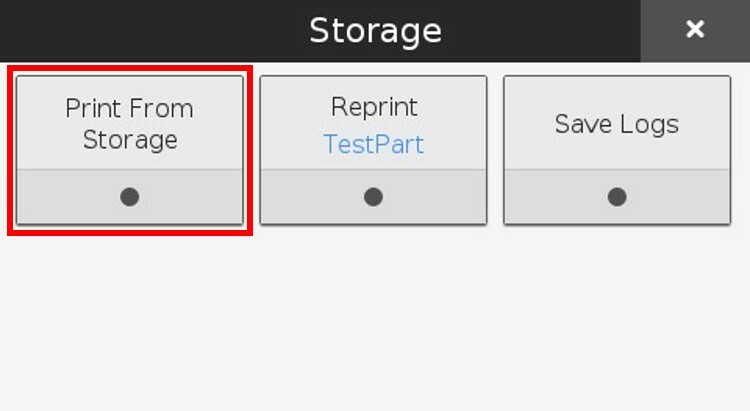 Sign into Eiger and import your STL file. 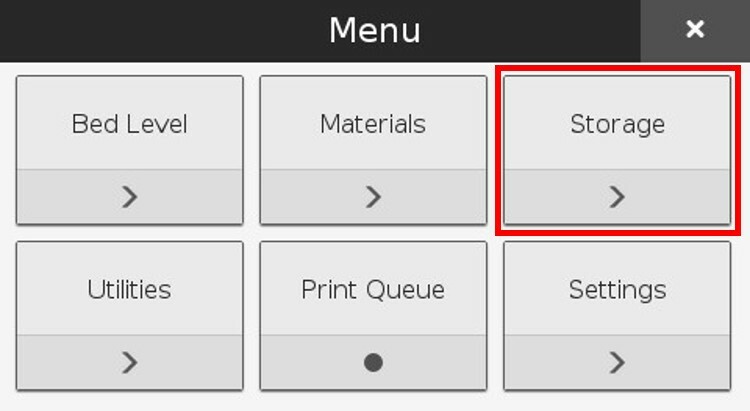 Configure the settings and layers in Eiger as necessary and click "Save"
Once your part has been sliced and saved click "Print" at the bottom right of the screen. 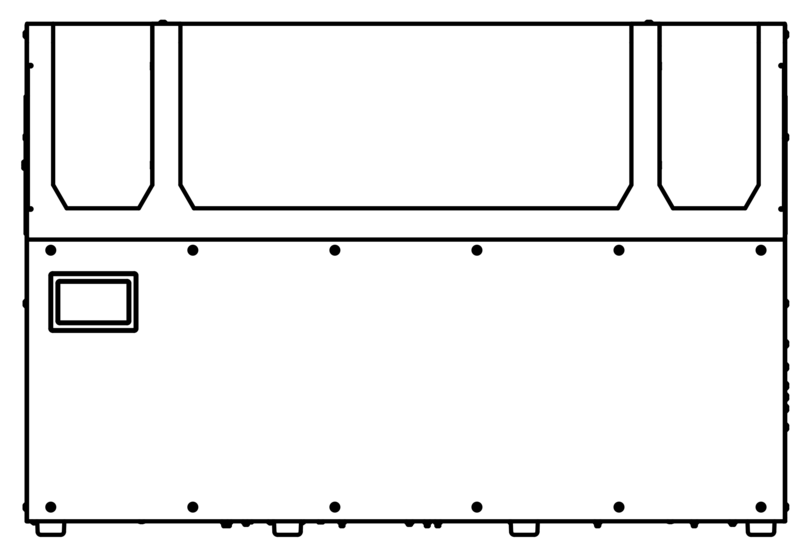 Click and drag your part to position it on the print bed. 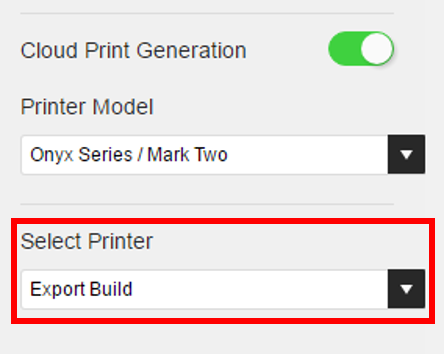 Select "Export Build" from the "Select Printer" dropdown menu on the right side of the screen. Click "Export Build" at the bottom right of the screen. 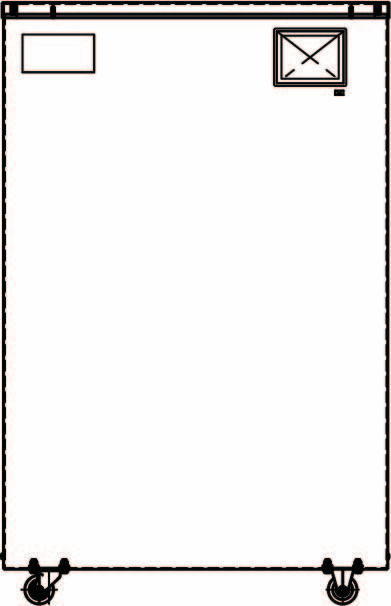 Eiger will generate the print and then download it. Save the desired file to the root directory of a USB key. 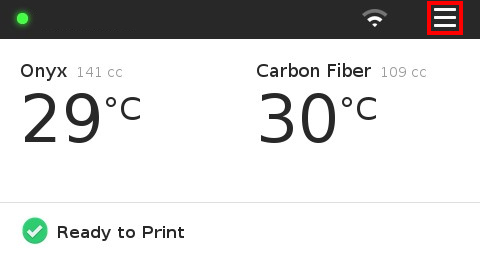 Note: Your mfp file cannot be in a folder. Eject the usb key from your computer and plug it into the back of the printer. 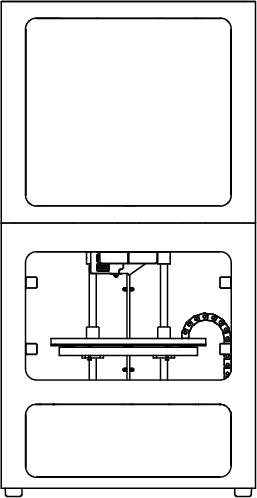 Select the file from the USB key and press "Print".